In the colder seasons we must think of warmth, softness, pleasant and comfortable sensations ... In everything you need to rest when it is very cold. All these sensations are provided by this quality of thermal sheets of coralina. Dress your bed and do not resist letting yourself be cuddled by its soft touch, its fluffy texture, further to providing warmth during rest, this will avoid the unpleasant feeling of cold sheets. 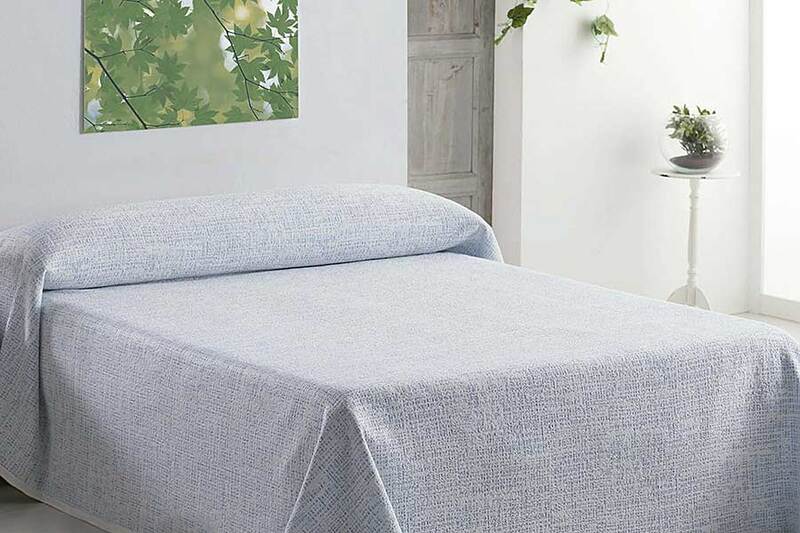 A set of sheets are pleasant and practical because despite their thickness are light and dry quickly. 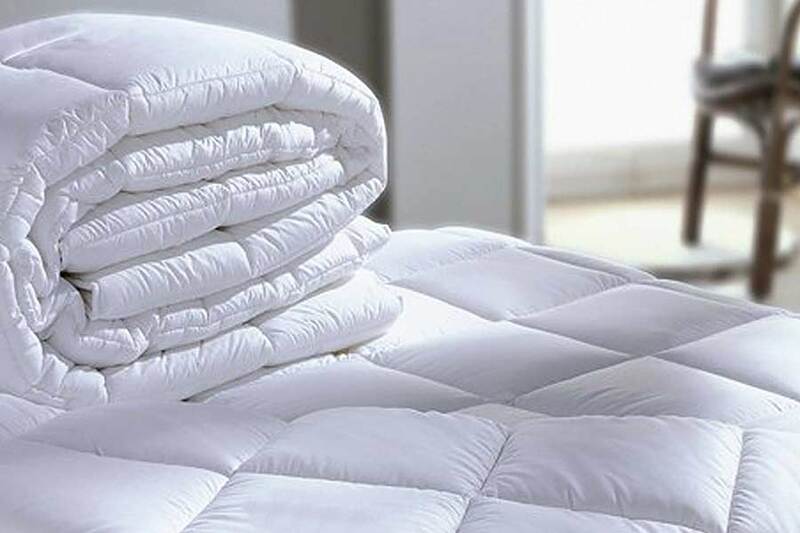 In winter season, the PIRINEO sheets are the perfect ally to guarantee a warm and comforting rest during the coldest nights. Low temperatures can cause sleep disorders, for this reason these sheets maintain body temperature in order to do not interrupt the sleep. It boasts style, comfort and neglect. Give warmth at night and maintain the temperature of your body. It is their main mission. The duvet cover is mainly used in the months when there are low temperatures but you can also use them in summer and spring. Everything will depend on the fill you place or if you choose to do not place any. Decorate your room. 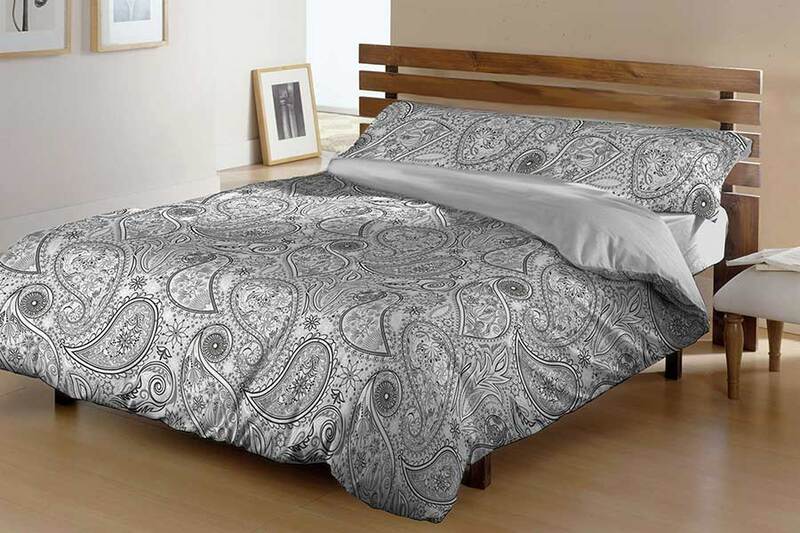 A duvet cover is enough to fill your room with light and color thanks to its spectacular designs. A duvet covers your bed and already comes with a quilting. 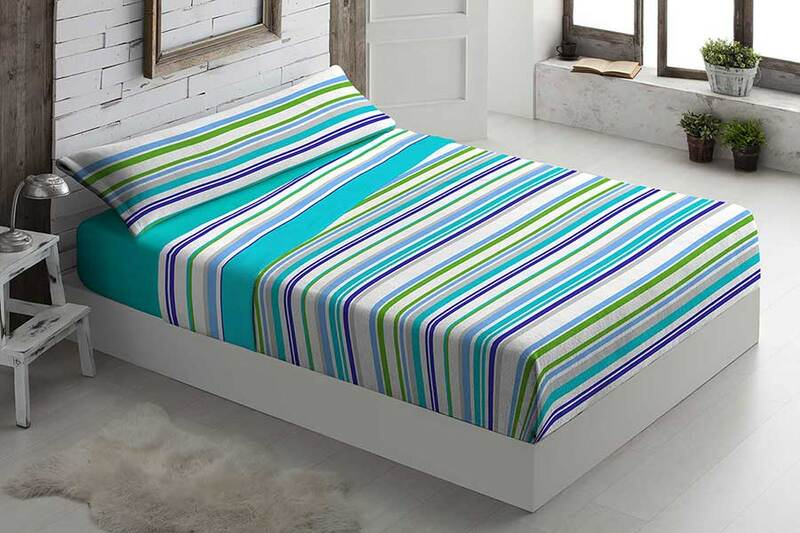 Duvets are usually lighter than blankets and their high calorific power is based on maintaining our body temperature. Currently we have two types of filling, FHSC Silicon Fiber and PLUMON 90% Down and 10% Feather. 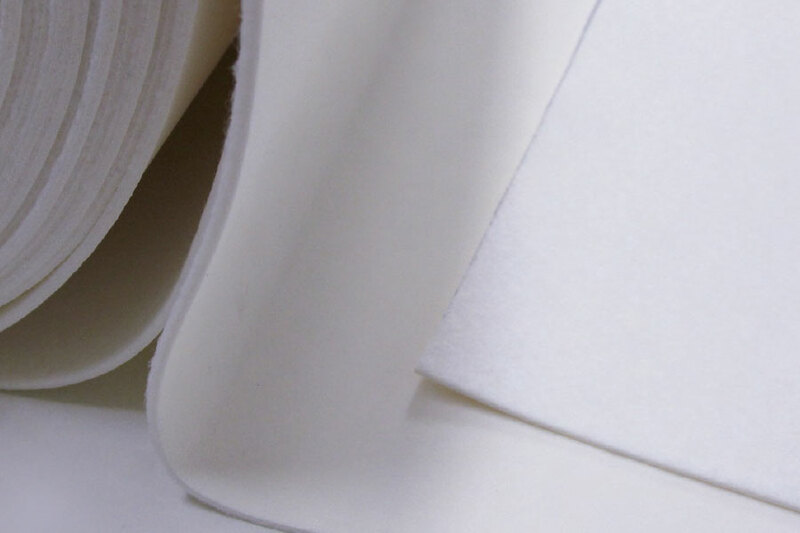 This piece of quilted textile is very resistent, durable and very easy to maintain. If you need to provide greater calorific power in bed, do not hesitate to choose the smooth reverse. Duvet and blanket in one product. Two decorations in one garment. 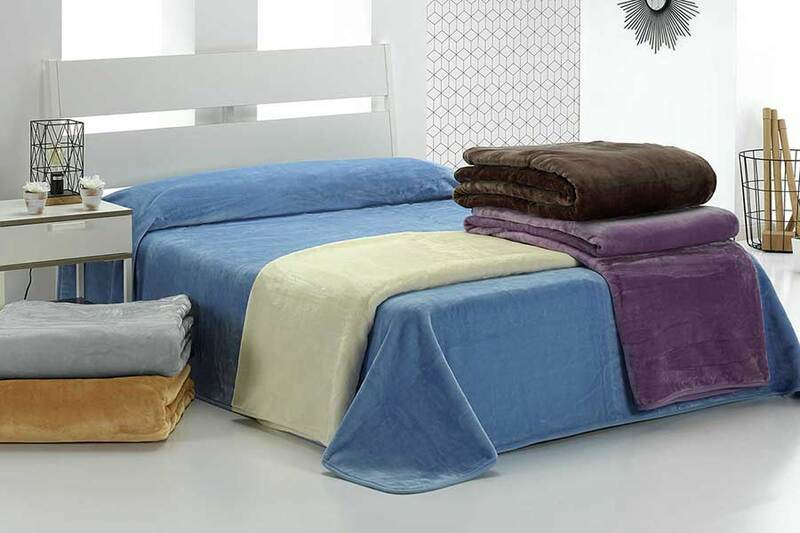 The comforters are made with two different colors, one for each side. Turn it around and with one gesture you will change the decoration of your room. 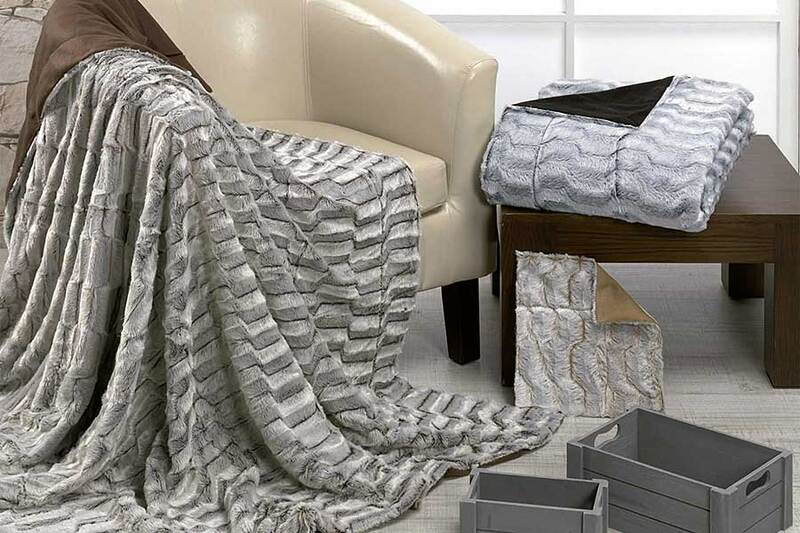 Find in our wide catalog of blankets which suits your needs. 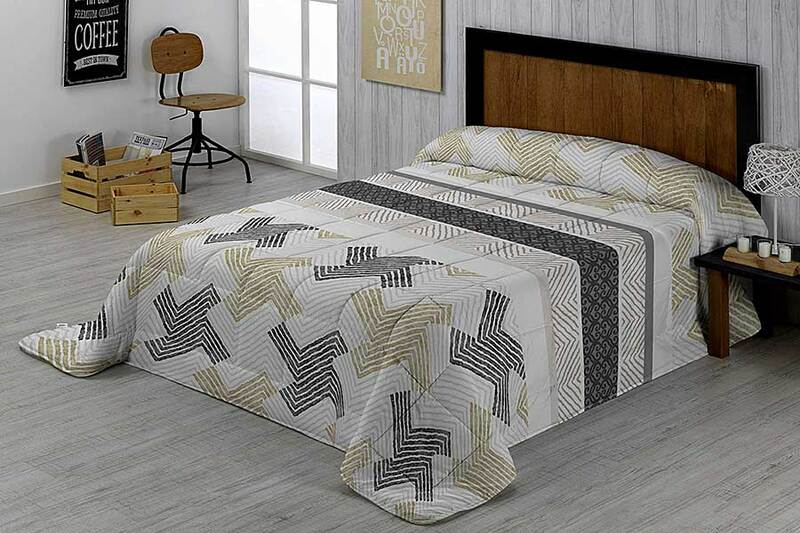 We have all kinds of qualities (cotton, acrylic, polyester, raschel, smooth, printed, jaquards ....), all types of grammage (light, soft, flame retarded ....) and a wide range of own made custom blankets (embroidered, serigraphed ...). Dress your round or rectangular table with our table stretchers, you have a wide range of colors and sizes to suit your needs. The bedspreads are the key piece which defines the identity of your bedroom, making it a cozy place. We offer a great variety of quilts so that you can change them according to the season of the year. Create your own lifestyle. 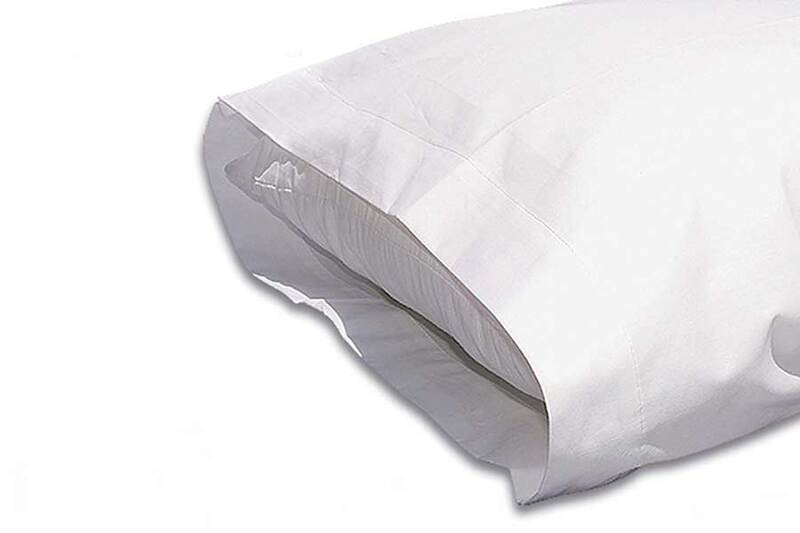 The pillowcase is the best ally to prolong the life of our pillows, protecting them from dirt and stains with a touch of distinction. The boutí is a garment that improves the aesthetics of our bed and provides the client with shelter and comfort like a normal duvet. Our boutís are complete with cushion cover giving the article a more sophisticated air. An invitation to the relax thanks to our wide offer of plaids. Extra soft suits, designs for all styles and colors. 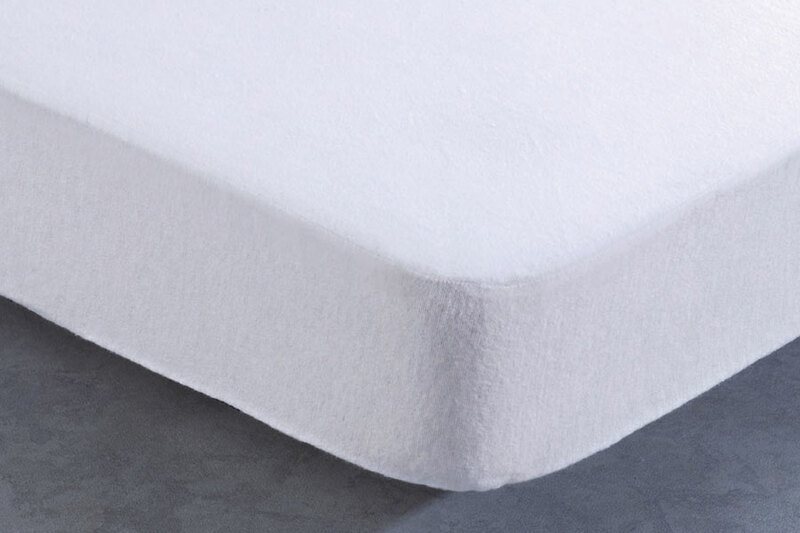 The fitted sheet is adjusted with an elastic band for a perfect hold at night avoiding unwanted movements, can assume mattresses up to 200 cm long and 25 cm high. 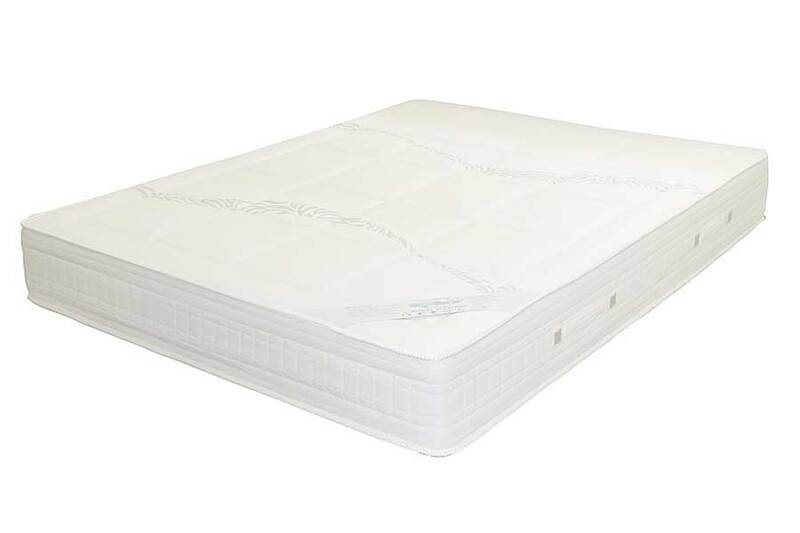 A good mattress care is very important, it is like taking care of yourself. 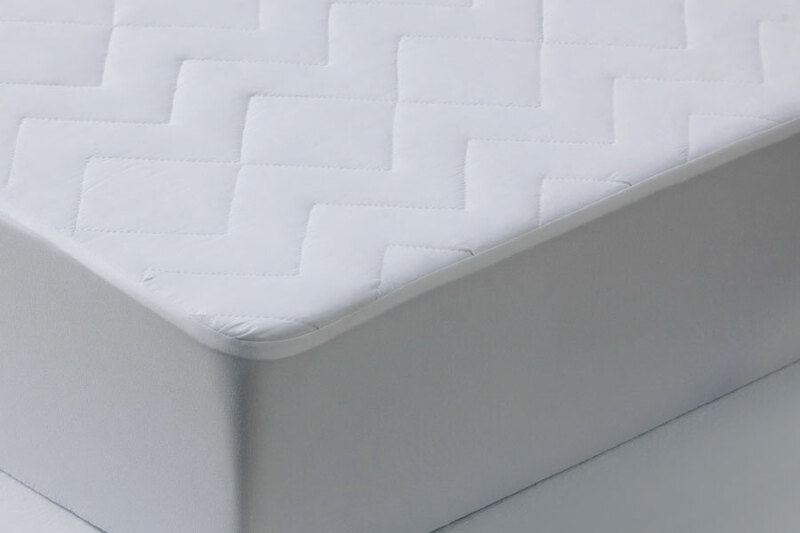 Our health depends to a great extent on the condition of our mattress, especially for our back, and having a good cover allows us to keep it always in perfect condition. 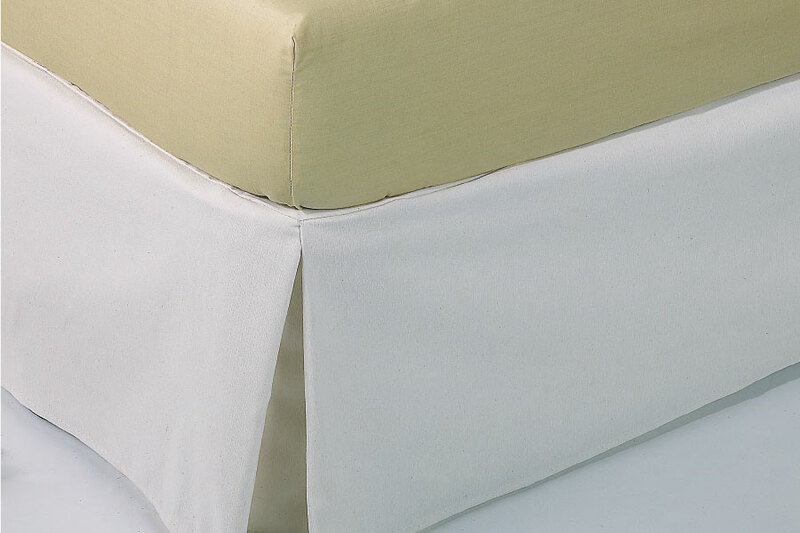 The protectors are the perfect complement to maintain the mattress in optimal conditions prolonging its useful life. Recommended for allergy sufferers, as they can be machine washed at 60 ° C, eliminating mites. 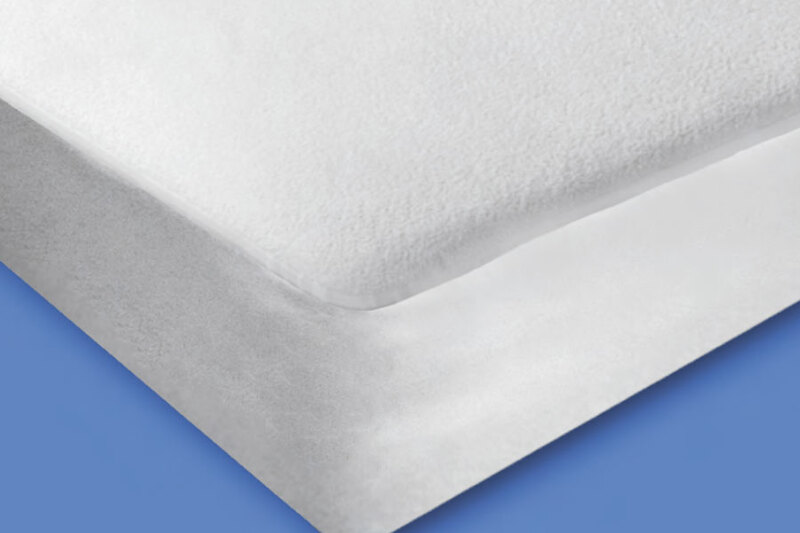 Mattress protectors with padding provide more comfort, as they have a more spongy surface and avoid moisture. We have models with high waterproofing making a perfect barrier to avoid that any liquid can penetrate in the mattress, thus keeping it always dry. Choosing a good mattress is a key task. They are made of natural materials, providing great comfort and a surface that adapts to your body, keeping the humidity controlled creating a very pleasant environment and a uniform temperature throughout the body. 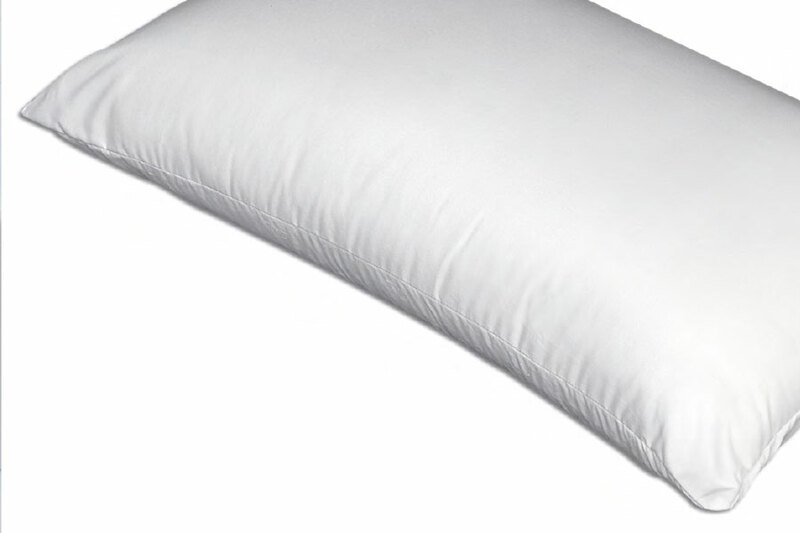 The pillow is important to have a good night's rest facing the day with energy. The most important thing for us is your rest and for this reason our pillows are coupled to the way you sleep. 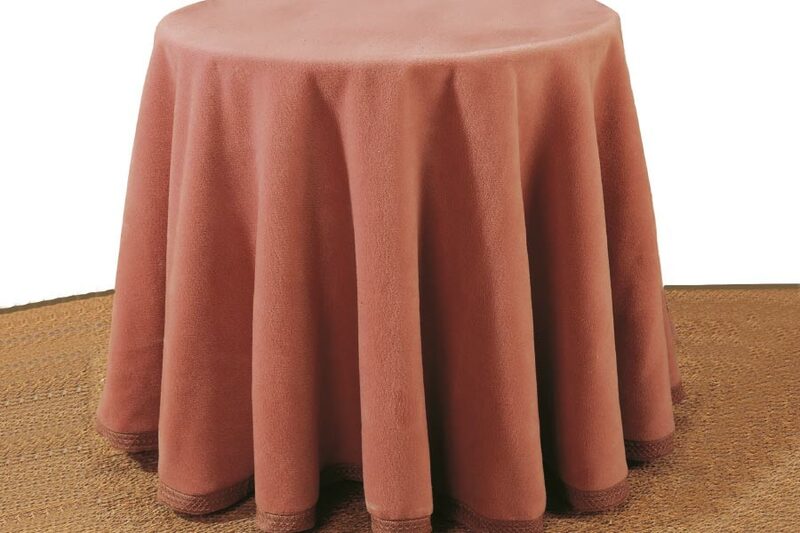 Placing the duffle on the top of the table and under the tablecloth we protect our table of blows, damages due to hot dishes and increase the comfort during the meal, also damping noises produced with the dishes. 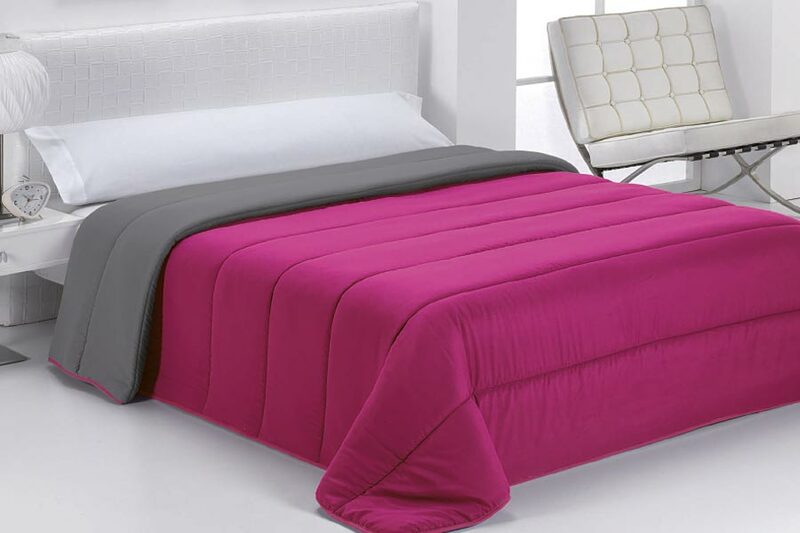 Protecting the balance with our balance cover we not only beautify the bedroom but prevent damage to our furniture, thus lengthening the durability. Our babies need to protect themselves from the dirt caused by food with a waterproof and resistant material such as our bibs. Made with absorbent materials this allows us to create the protection necessary to avoid stains difficult to eliminate in the clothes of the smallest of the house.